Spring in Colorado means waterfalls are everywhere, and hiking is the best way to get to them. One of the local favorites is Booth Falls in Vail. This moderately challenging hike will have you crossing multiple streams and passing large meadows before you reach the gushing waterfall at the top. Be on the look out for several smaller waterfalls during the hike up. Nothing says Colorado Summer like a hike on Upper Piney Trail. 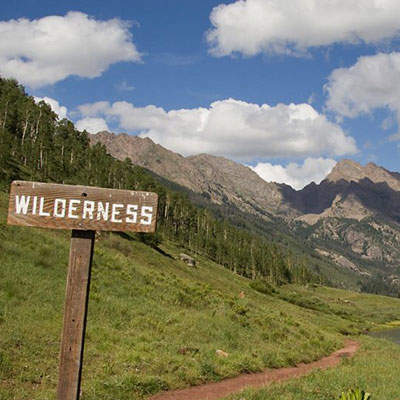 One of the quintessential hikes in the Vail Valley, the trail starts at picturesque Piney Lake and is very gentle as it climbs through open meadow before entering forest and reaching a cascading waterfall at about 3 miles. This is a good easy destination for the average hiker. Don’t miss the photo-op down by the lake of the sign post labeled simply, “Wilderness”. 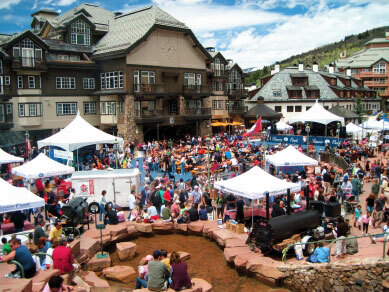 The annual Blues, Brews & BBQ event in Beaver Creek provides a great family-friendly atmosphere. While the brews & BBQ require tickets to taste, the blues band is free to listen to. This is a great place to soak up the spring sun and people watch as you chow down on homestyle cookin’. Volunteering is a priceless experience that only costs your time. With over 100 nonprofits in the Vail Valley, we’re sure you’ll find a cause you’re passionate about. Organizations range from the Vail Jazz Festivals to helping plant flowers in the famous Betty Ford Alpine Gardens. Volunteering can be done solo, or grab your friends, family, or co-workers, and make a difference in the community. 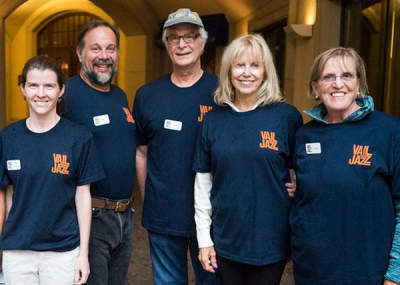 Visit VailValleyVolunteers.com and see which local nonprofits need volunteers during your trip to the Vail Valley. Help us as we nurture a culture of respect for others and for nature. 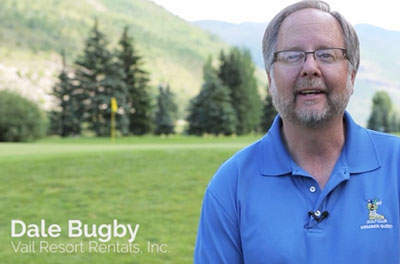 You know you’re looking in the right place for lodging when the locals send their own family and friends to www.VailOnSale.com. This one-stop destination for deals has lodging options throughout the entire valley whether you’re looking for a house or hotel room. Search by date, location, price, type, or property to find your perfect home away from home. Tickets for summer events are starting to go on sale and some advertise an early bird special rate. Take a look at the schedule of upcoming events to see if you’d like to come back to the valley for any of them. If you’re looking for deals, we know where to find them. Grab the local newspaper, The Vail Daily, as soon as you arrive in the valley. It will have all the local specials running during your vacation and range from spas, to restaurants, to activities. Partnered with Vail Daily is Everything Vail Valley – a local resource for those who are looking for deals on restaurants and happy hours, outdoor activity providers, music, events and more!